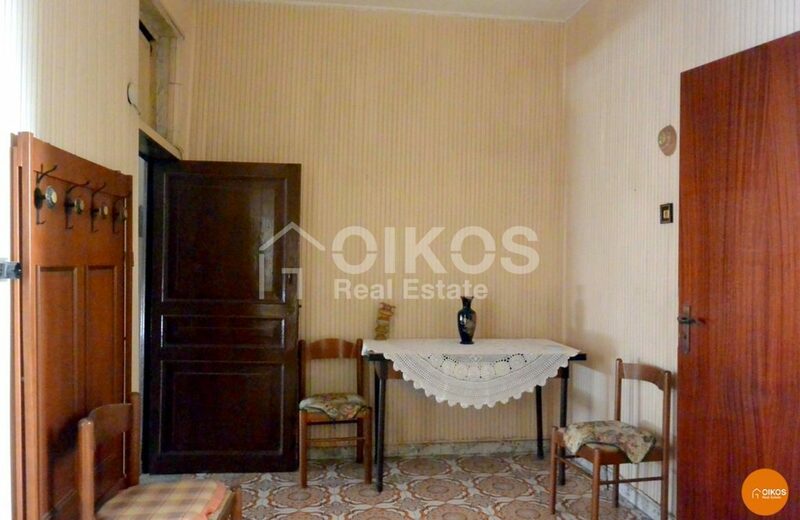 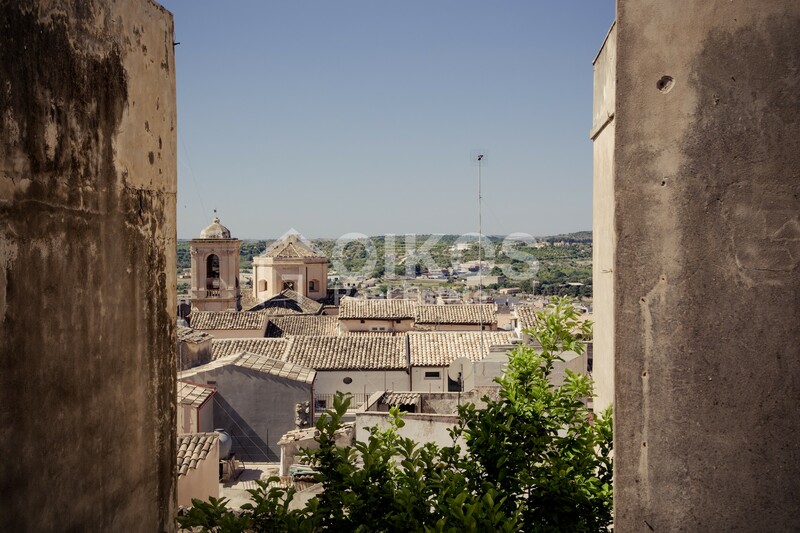 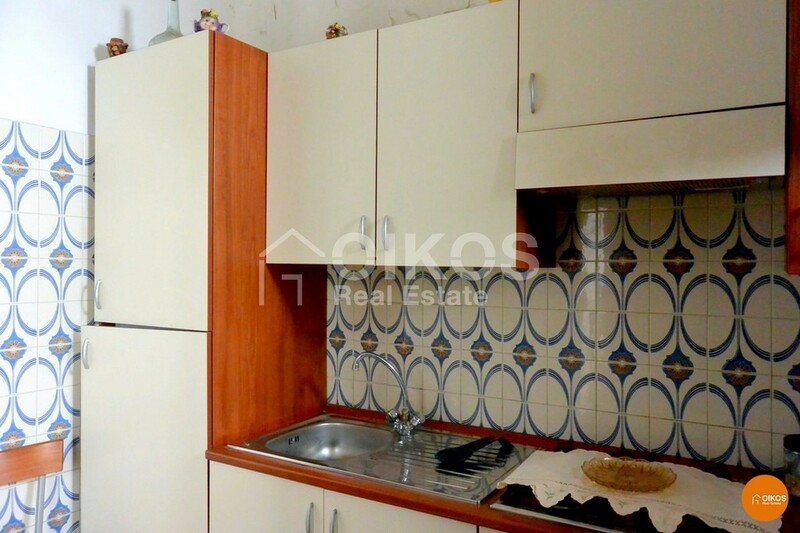 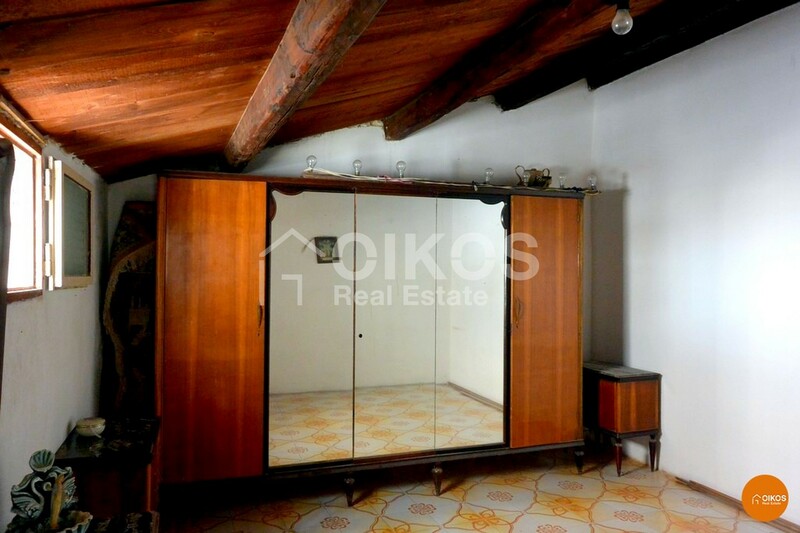 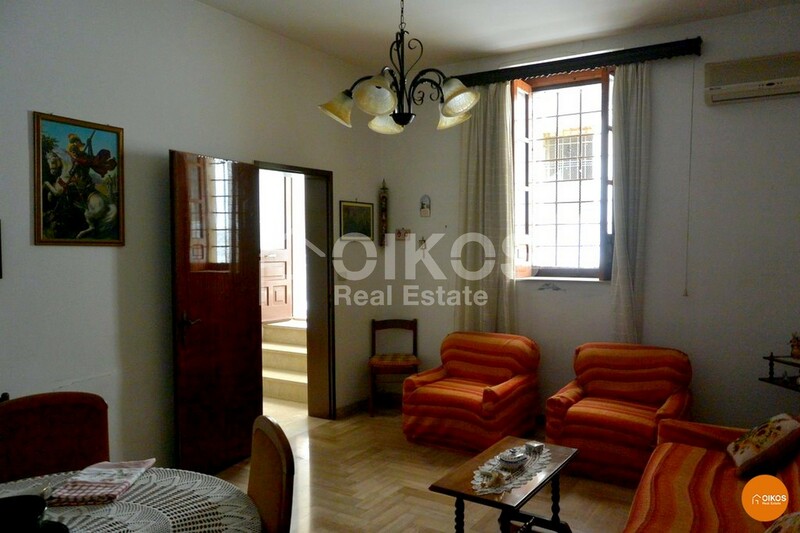 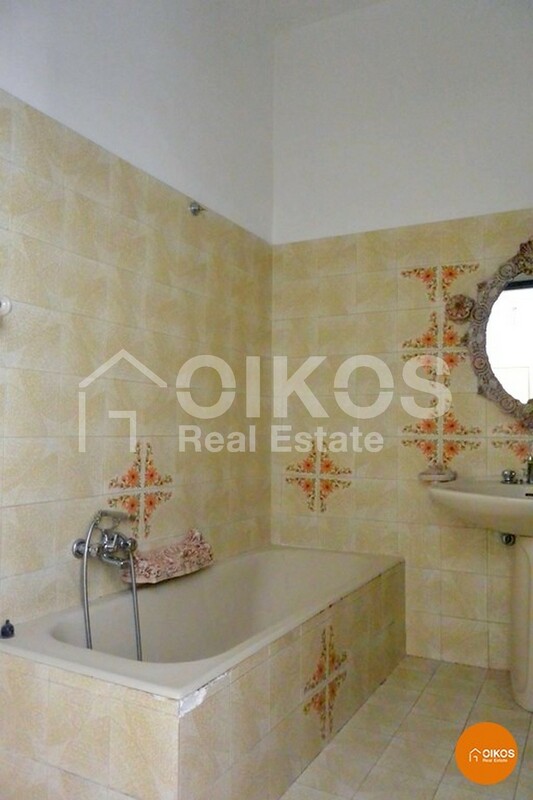 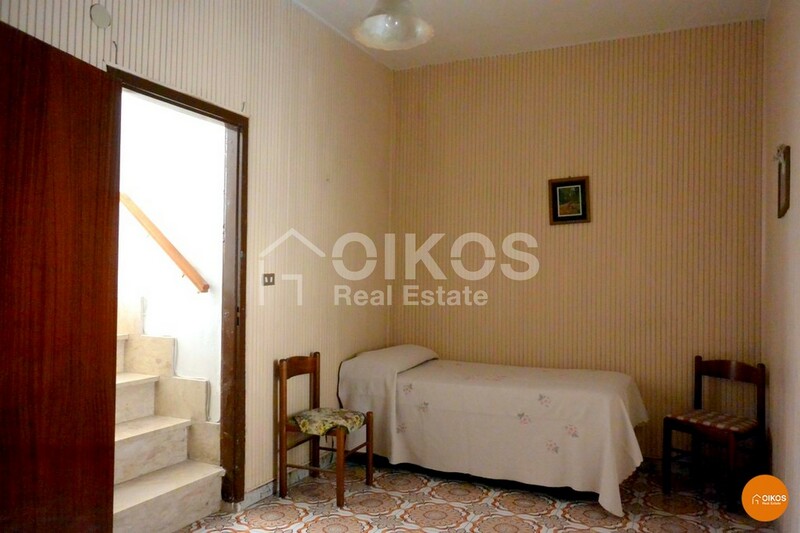 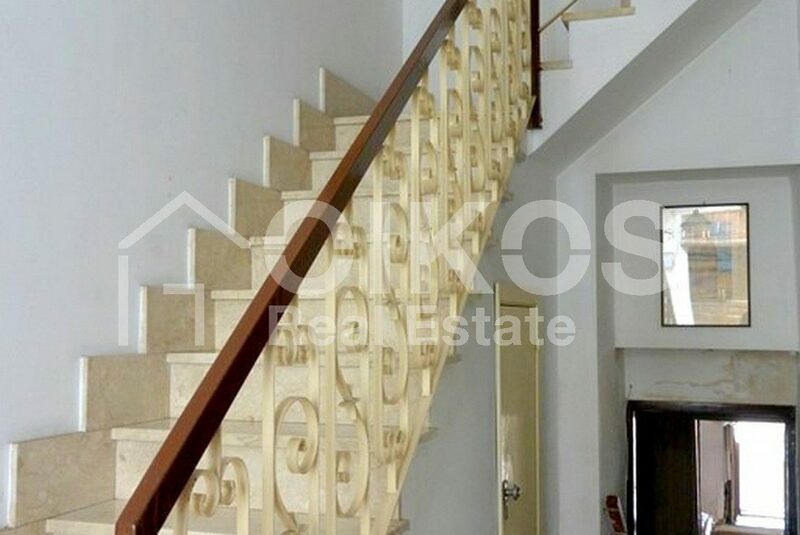 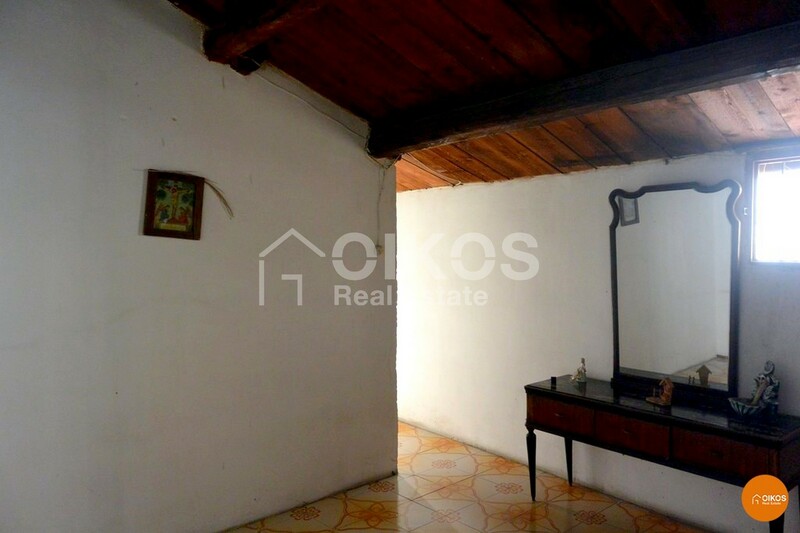 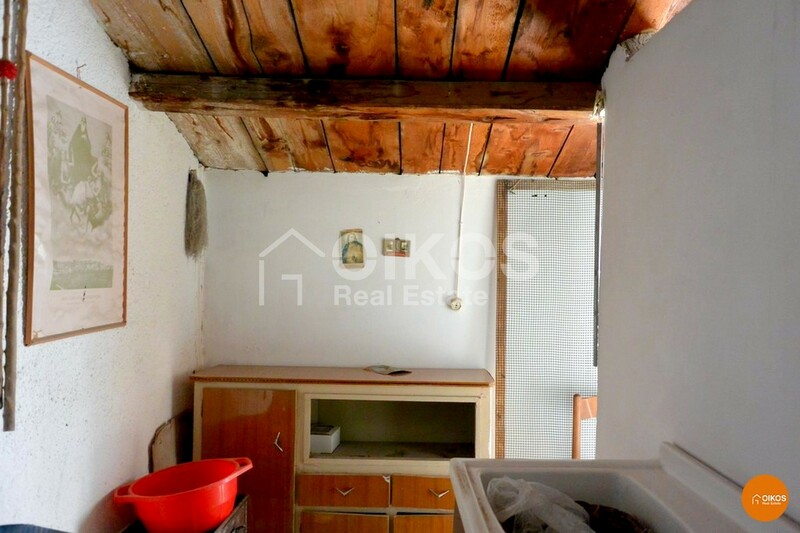 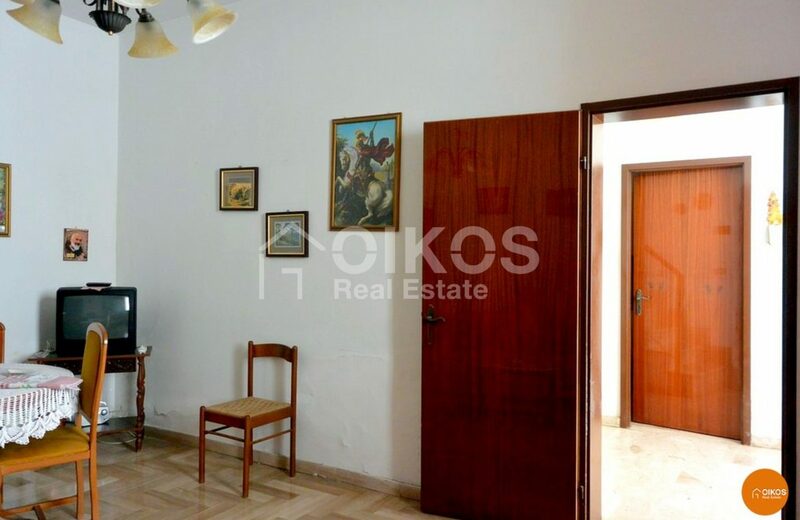 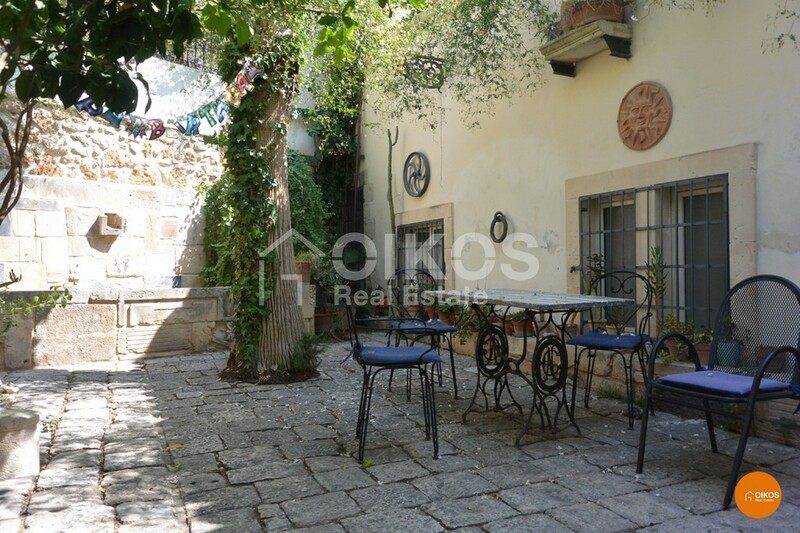 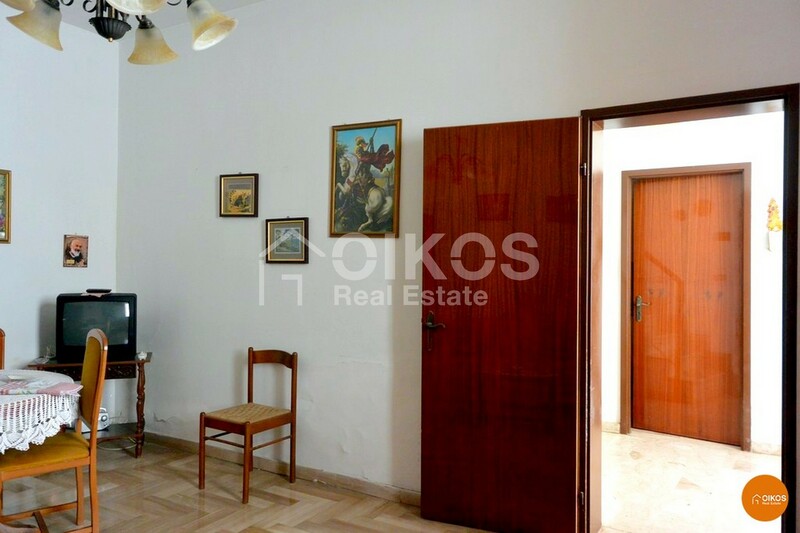 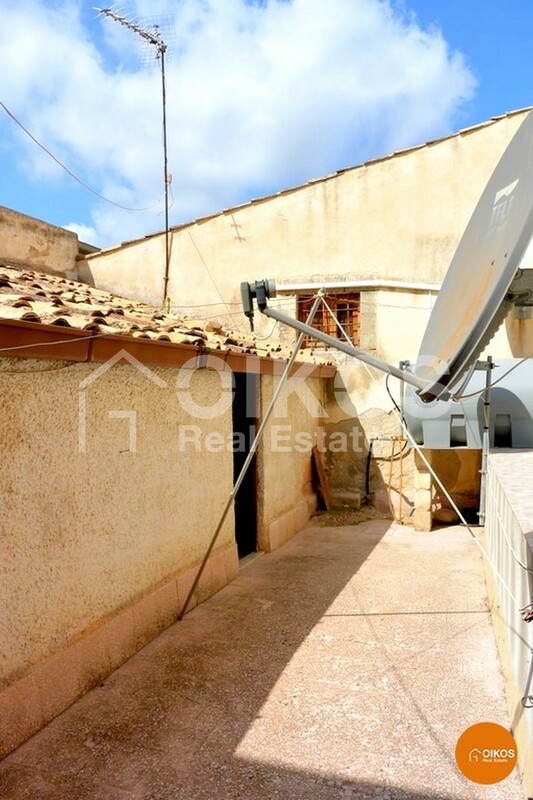 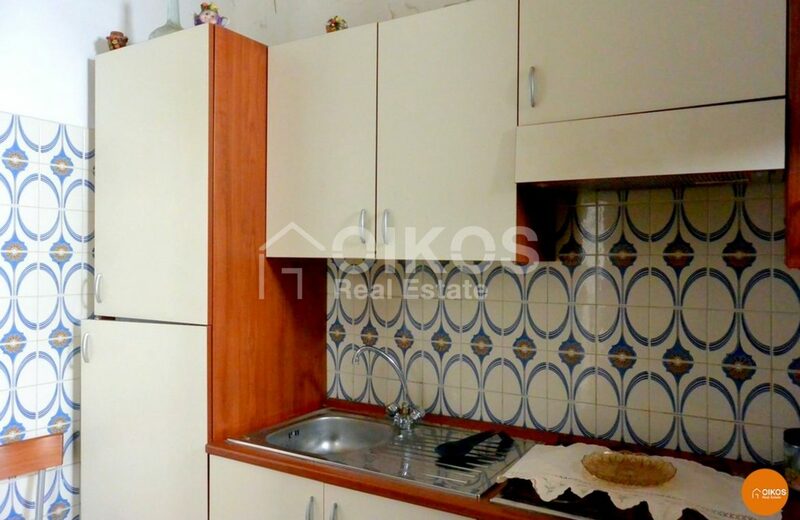 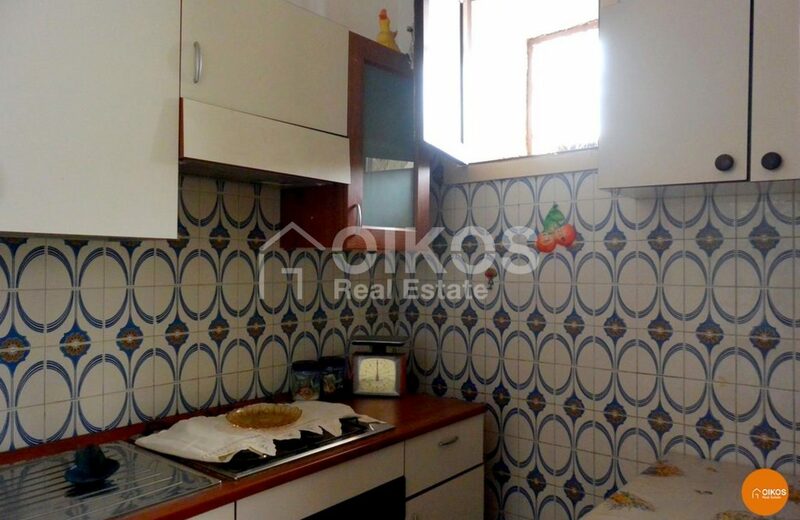 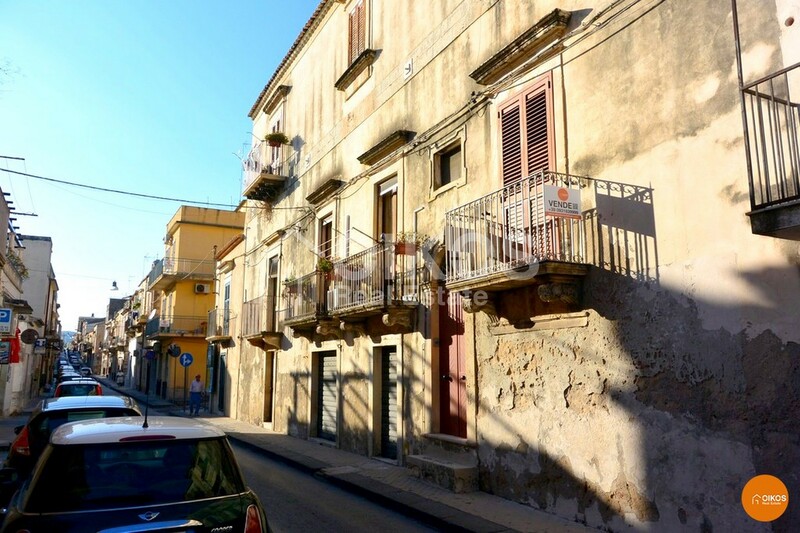 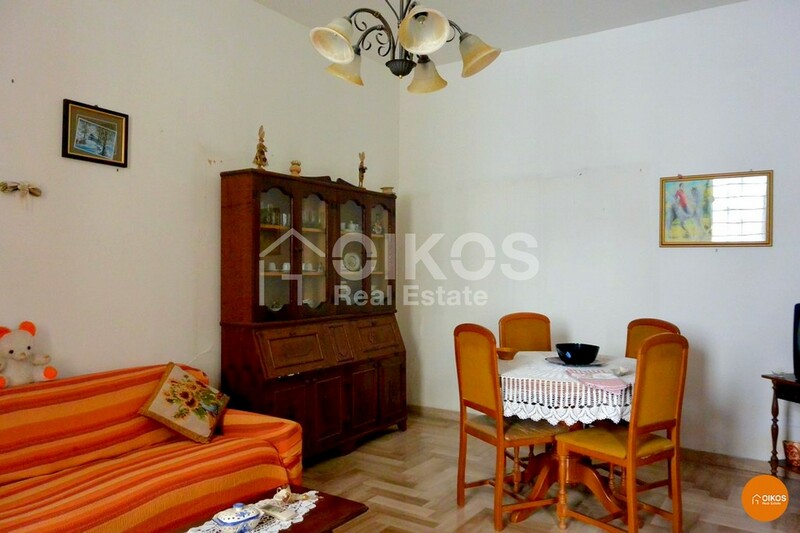 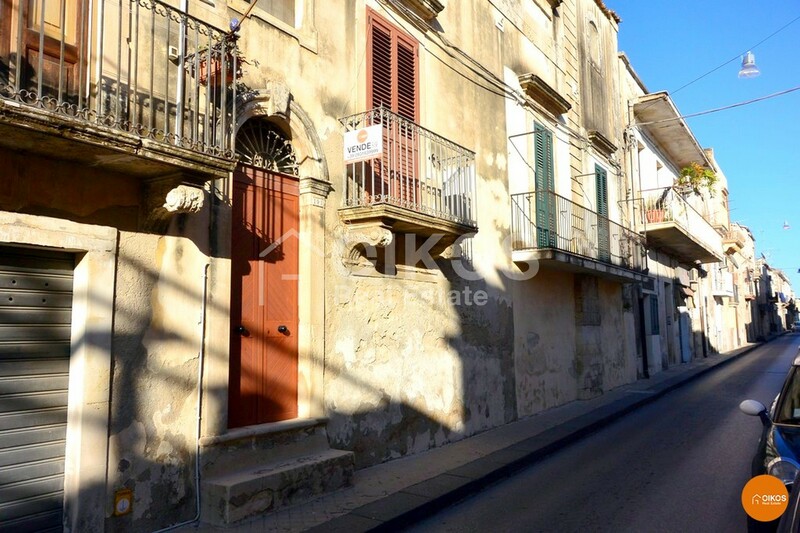 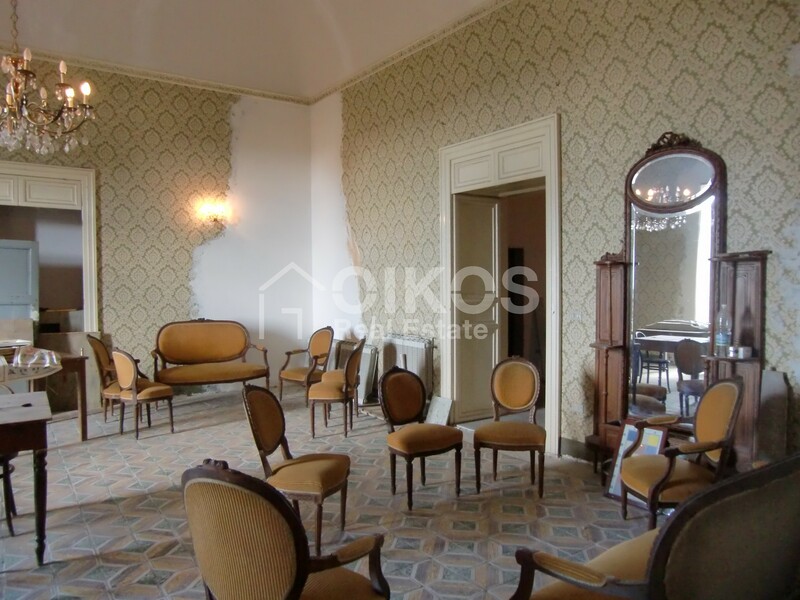 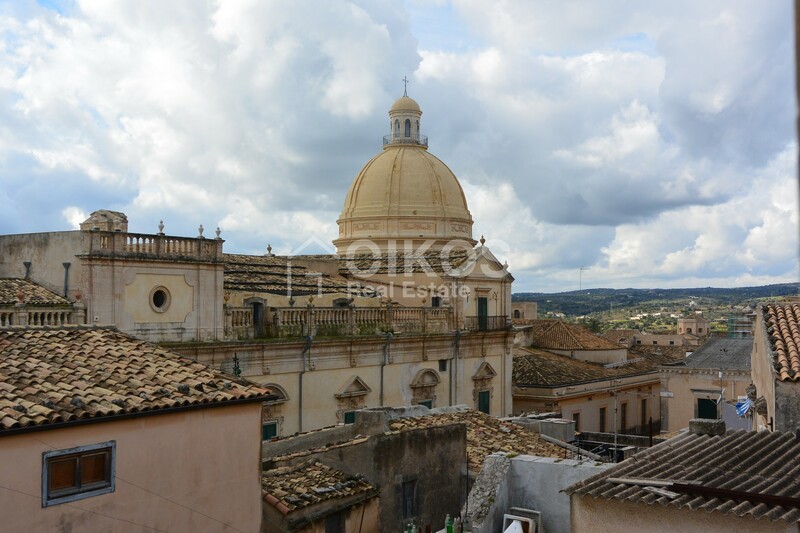 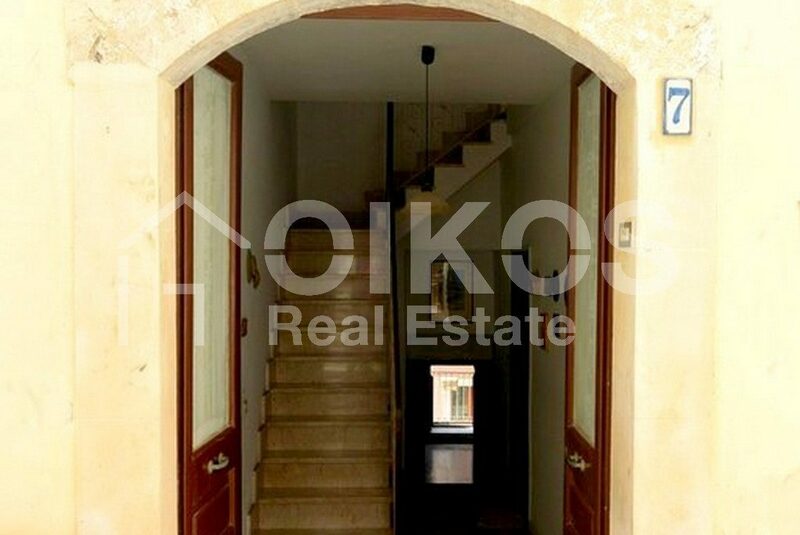 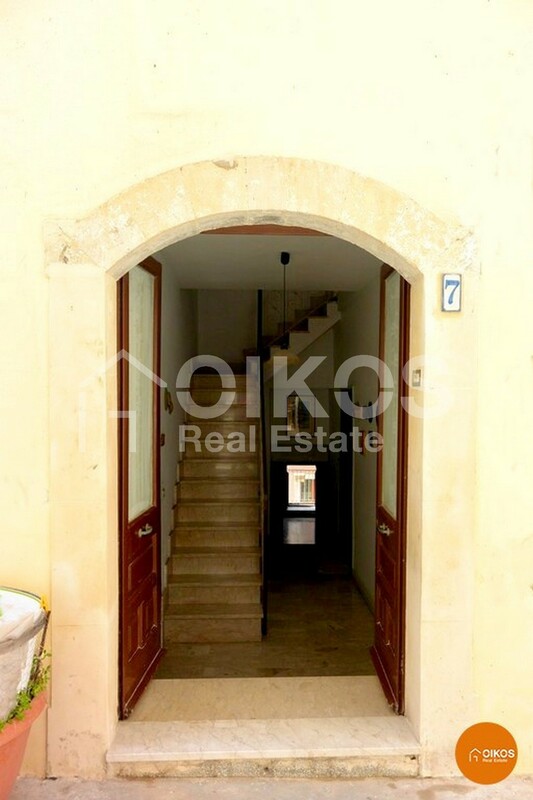 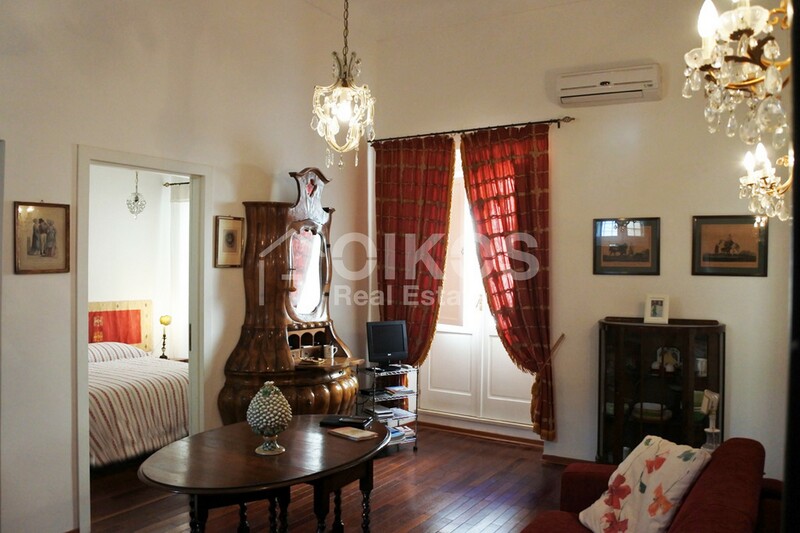 This house with a terrace is not far from the historic centre of the Baroque city of Noto. 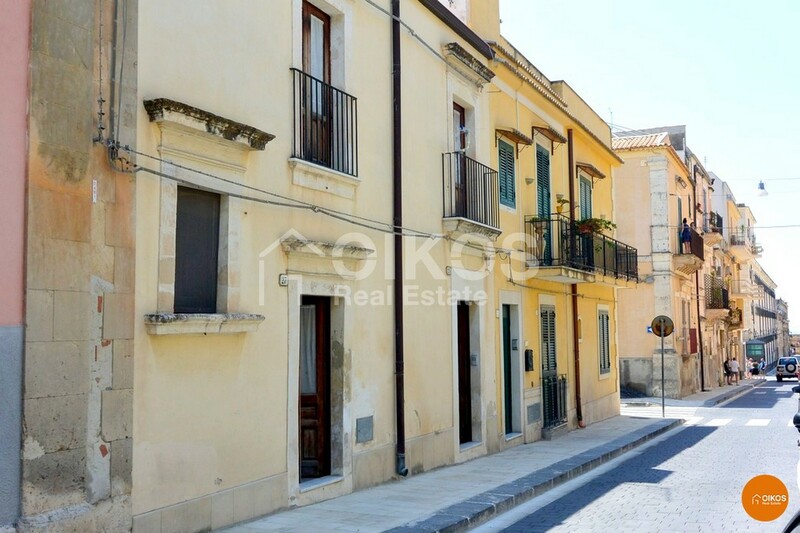 There are two entrances to the property – one in via Aurispa and one in a side street. 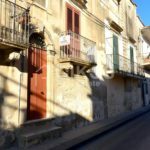 The house is arranged on two floors: the ground floor comprises a bedroom, a laundry and a store room; on the first floor there is a good sized kitchen, a living room, a double bedroom and a smaller one – both with balconies that look out onto via Aurispa, a bathroom with a bath and a store room. 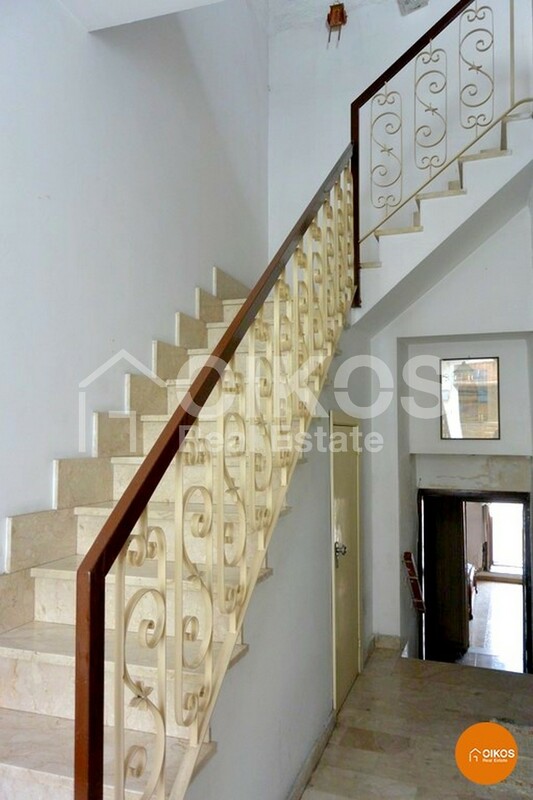 A staircase on the first floor leads to the terrace. 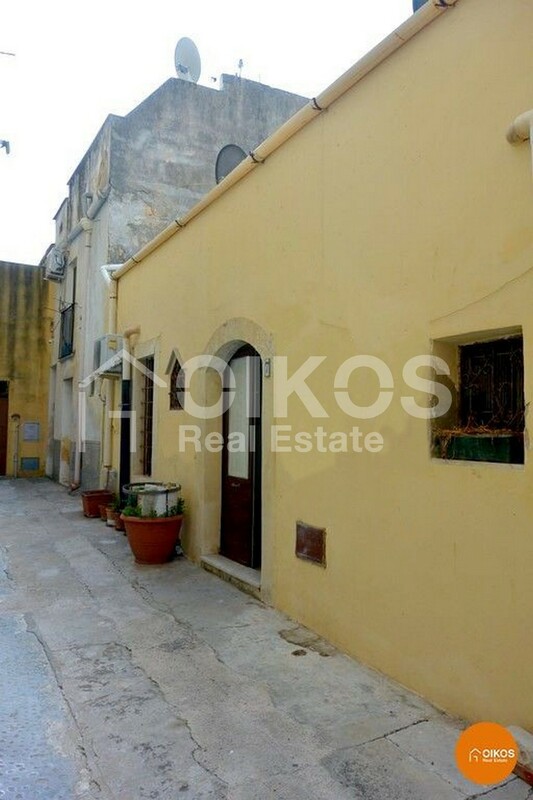 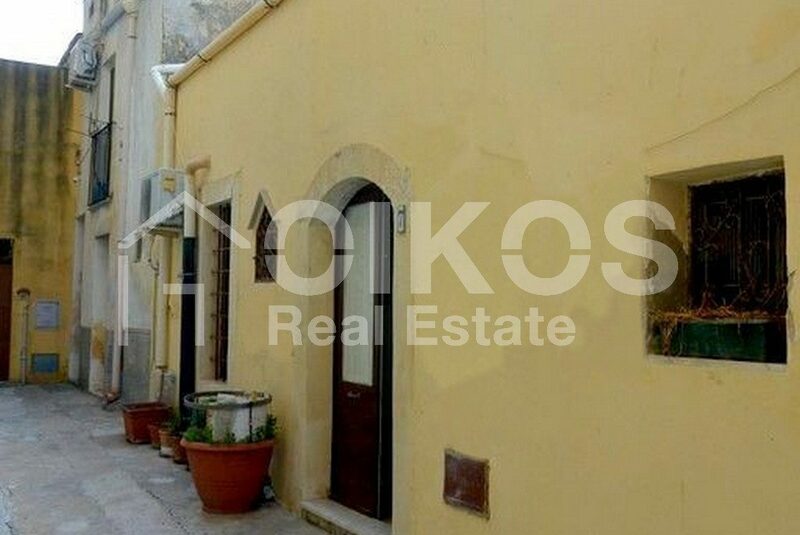 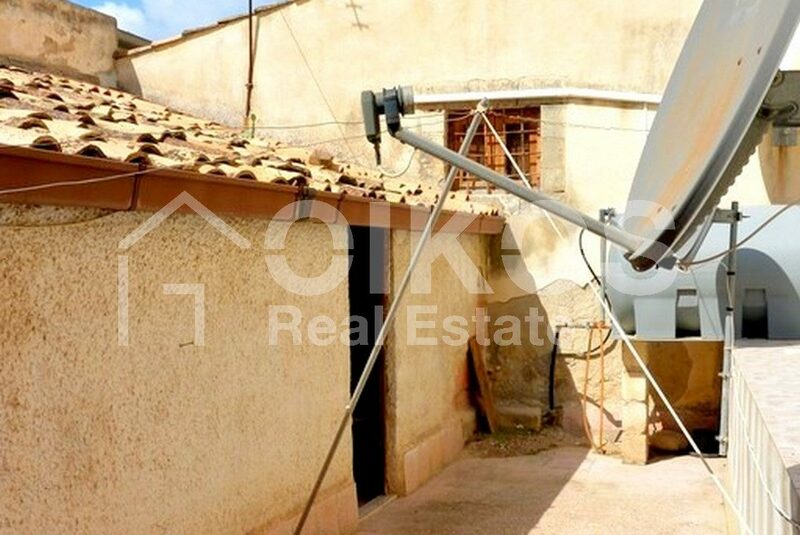 Ideal for someone wishing to live in the historic centre or wishing to create a holiday home. 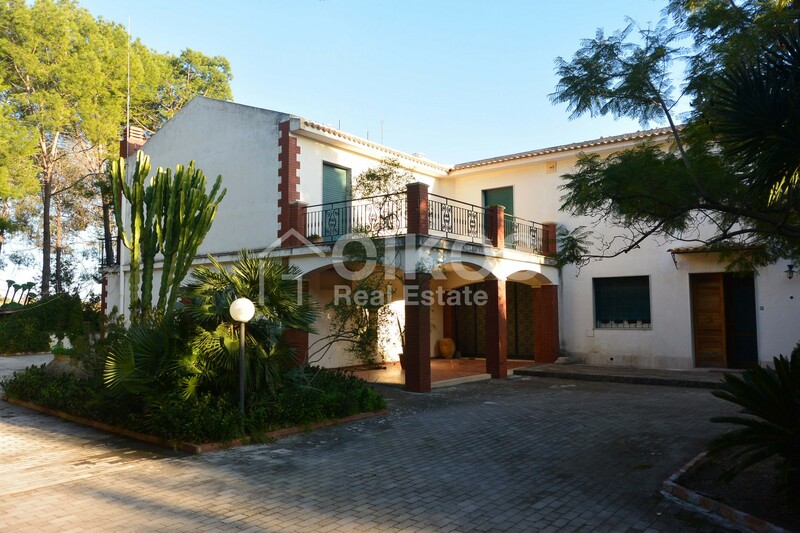 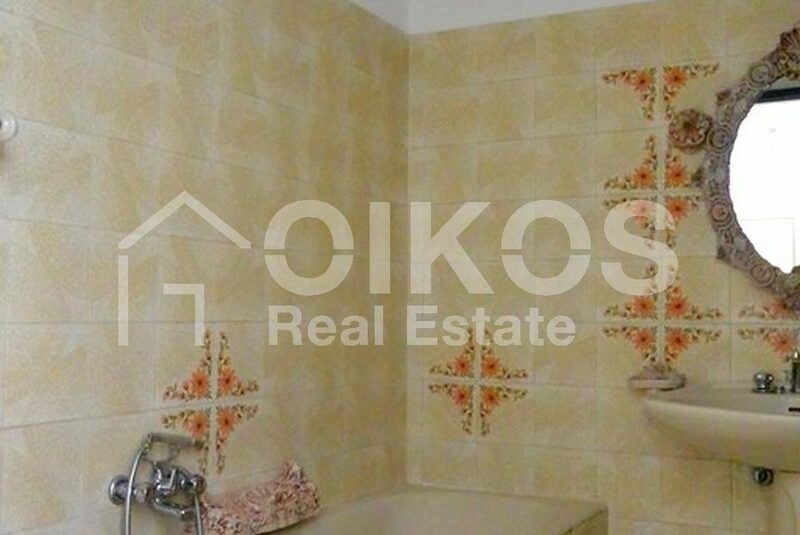 The property is 87 km from Fontanarossa airport and 7 km from the sea.